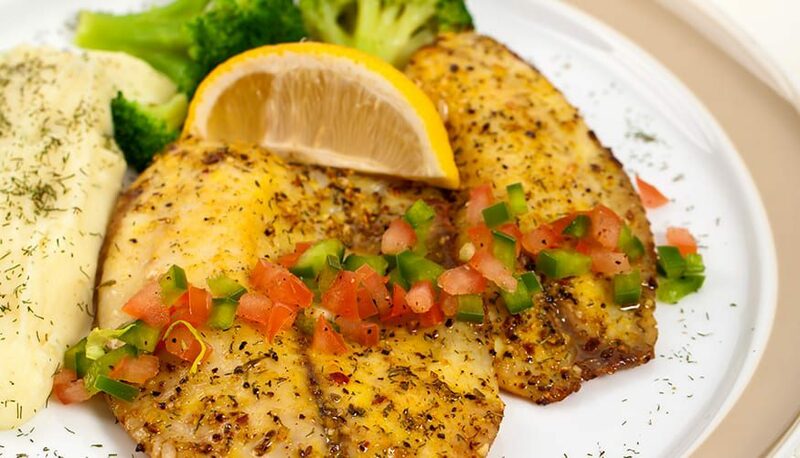 For a fresh, low carb fish recipe to whip up during a busy work week, this Garlic Herb Tilapia is a great choice. 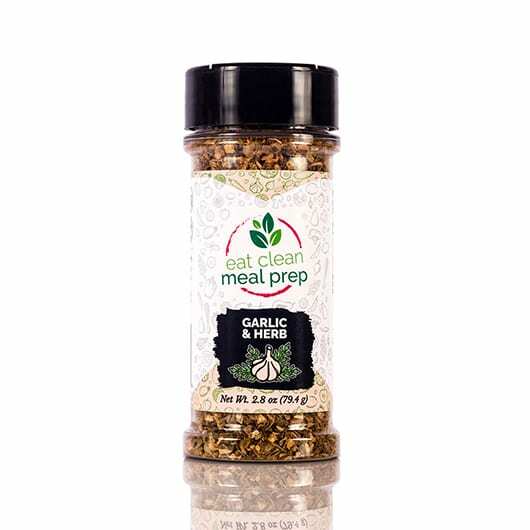 The simple garlic and herb mixture flavors the fish perfectly, and the dish takes just a few minutes to prepare and bake – which we love for meal prepping! To keep the meal low in carbohydrates, serve the tilapia with mashed cauliflower or fresh broccoli tossed with some garlic and parmesan cheese. Alternatively, you can serve the fish filets with a rice dish or roasted potatoes and steamed green beans. In a saucepan, combine the butter, minced garlic, and Garlic & Herb Seasoning. Heat over low heat until butter is melted and begins to simmer. Brush a little of the butter mixture in the bottom of a shallow baking dish (line baking dish with foil, if desired) then place tilapia filets on the buttered area. Brush top of each tilapia fillet with the seasoned butter mixture. Bake at 350°F for 12 to 15 minutes, or until the fish flakes and separates easily with a fork. Cook fish to a temperature of 145°F or until the flesh is opaque and flakes easily with a fork. If you aren’t serving the fish immediately, keep it warm in a 200°F oven or warming drawer. To lessen the problem of fish flaking and falling apart, cook each filet in a small individual au gratin baking dish that you can serve at the table. We invited a lot of other herbs and spices to the party. And each adds their own distinct and complimentary flavor to the mix. . . There’s a noticeable oregano taste, a fresh burst of flavor from celery seeds, and a unique hint of thyme, which adds to this mix’s individuality. There’s also a mild hint of heat from cayenne and paprika to add another layer to this mix’s flavor profile. This super easy Lemon & Garlic Broccoli recipe is a great side dish to pair with your tilapia! It takes less than 10 minutes to prepare, and it’s both nutritious and delicious – a total bonus! The buttery lemon and garlic sauce adds just the right amount of flavor to the lightly steamed broccoli. If you want to spice the dish up a bit, add a sprinkle of crushed red pepper flakes or finely chopped red or white onions. Steam the broccoli florets until tender but firm, about 3 to 5 minutes. Serve alongside your Garlic Herb Tilapia and enjoy! 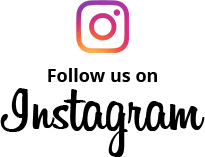 For more delicious, healthy recipes check out our other blogs, or shop our selection of healthy spices and seasonings!